Vegan. 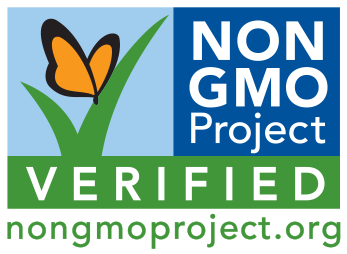 No high gructose corn syrup. 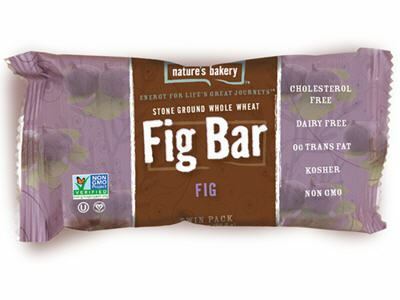 Original Fig Bar, whole wheat on-the-go snack. Pure fun under the sun! The original fig bar whole grain with the pureness of fig in an energy bar that is is easy on the pocket or backpack. Ready-to-grab tasty and healthy snack for impromptu energy need! 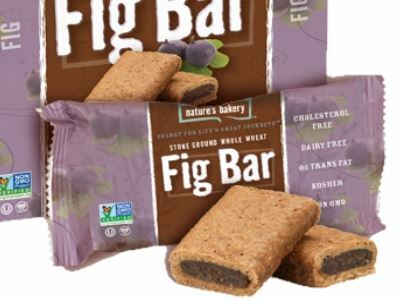 Delicious with just the right balance of sweetness of fig fruit and whole grain. 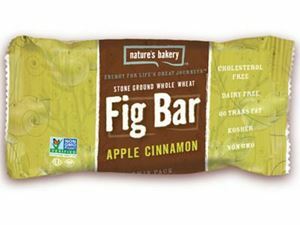 Great-tasting snack for your spur-of-the-moment energy need. When you're feeling worn and sweaty after a heavy physical activity plus some rumbles in the tummy, go grab the bar! Just one bite and you'll be hooked. Don't worry, it's healthy. 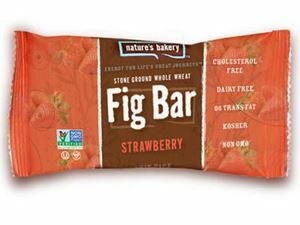 Made from quality ingredients, this soft-baked bar is packed with benefits for the health naturally provided by the real fruit and whole grains. Particulary a good source of fiber. Crafted with thoughtful ingredients that are good for the body. 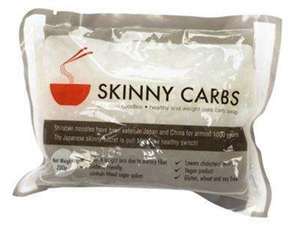 Ingredients: Stone Ground Whole Wheat Flour, Dried Cane Sugar, Fig Paste, Brown Rice Syrup, Canola Oil, Rolled Oats, Glycerin, Cultured Unbleached Whole Wheat Flour, Caramel Color (Ammonia-Free), Oat Fiber, Sea Salt, Baking Soda, Natural Flavor, Citric Acid.